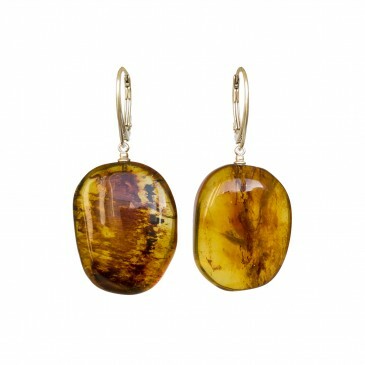 In other words – Colombian amber. 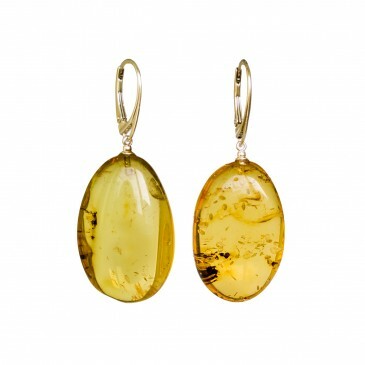 Copal is the younger brother of amber. 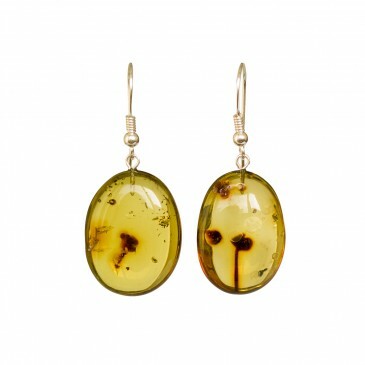 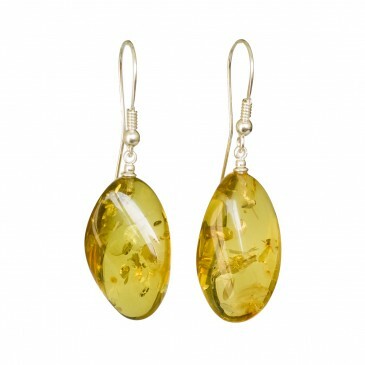 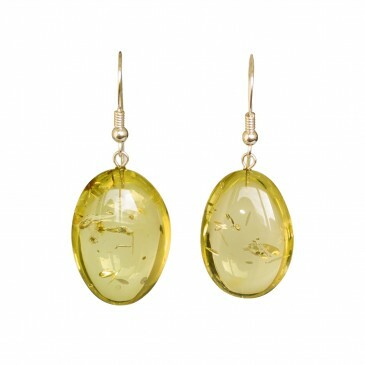 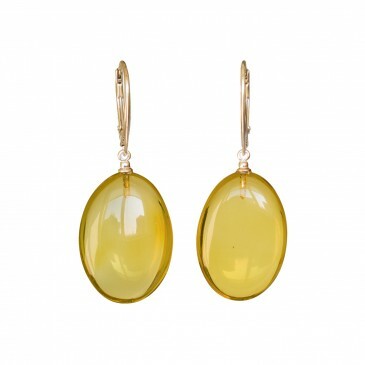 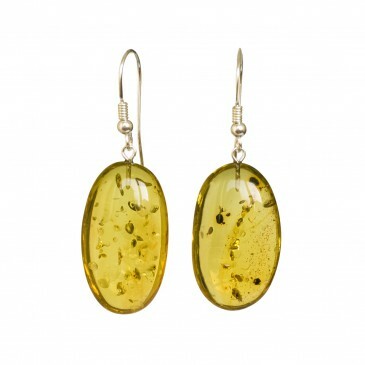 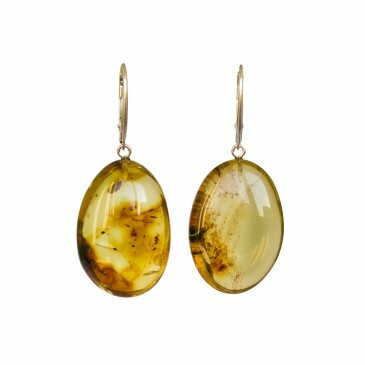 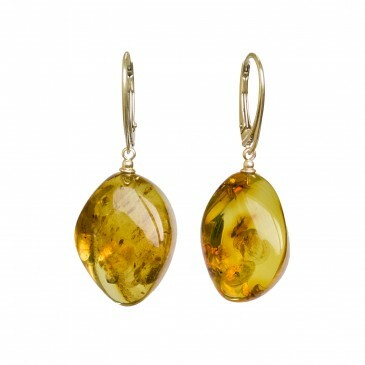 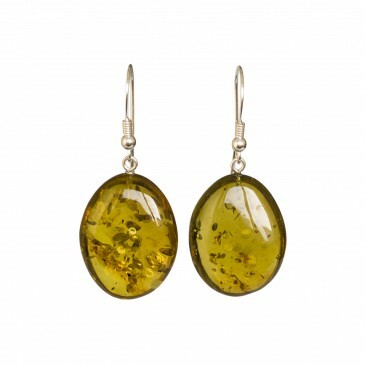 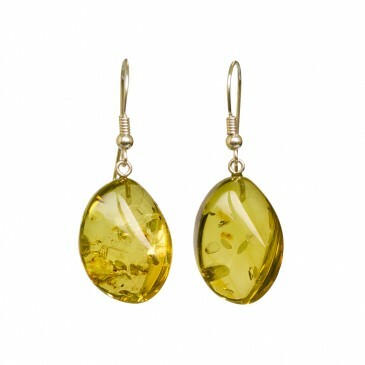 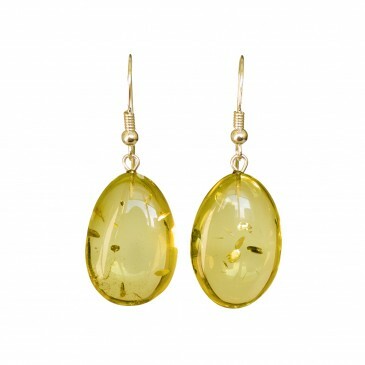 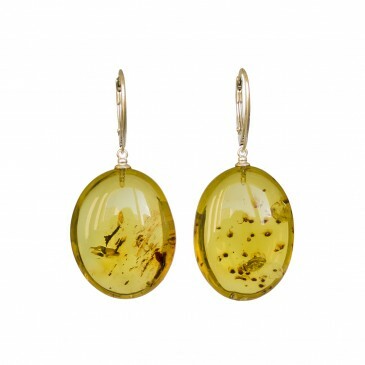 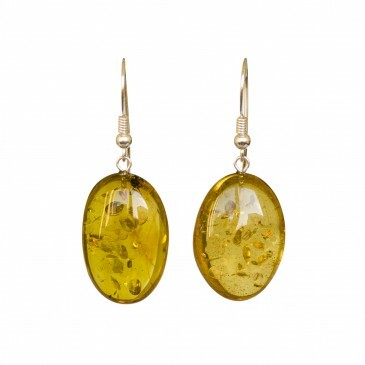 While Baltic amber counts 40million years, copal is only 1,6million years old. 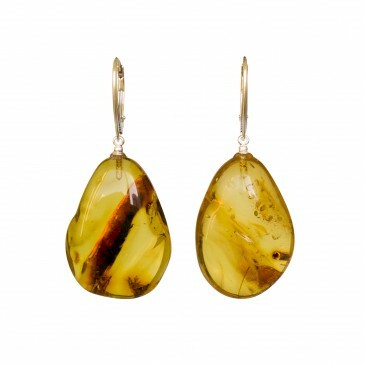 However, this stone is also magnetic, it has it‘s own positive energy and the spirit of nature. 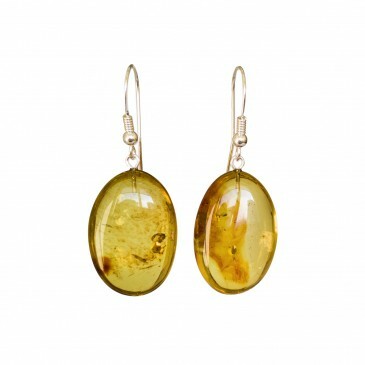 Copal has it‘s own unique color range, a little bit different from amber, but still – jewelry made from it looks splendid!